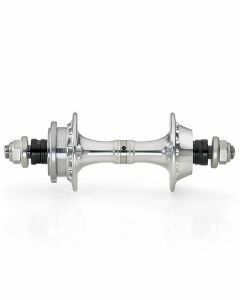 Hoogwaardige Campagnolo achternaaf, fixed. Italiaans draad. Trusted since 2008, many satisfied customers served. Accurate and honest advice combined with low pricing. Free shipping starts at € 50,- [depending on your country]. Copyright © 2018 FixedGearLifeStyle.com / Rat Bikes. All rights reserved.